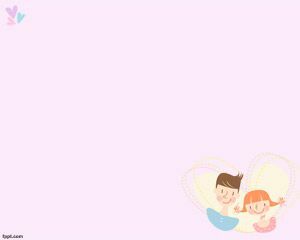 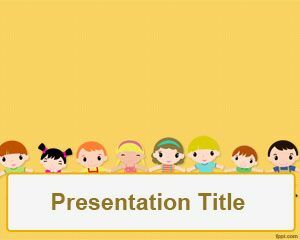 Children Game PowerPoint templates can be used for those educators who are interested to download free kids PowerPoint templates or kid backgrounds that make them possible to create amazing presentations for classroom. 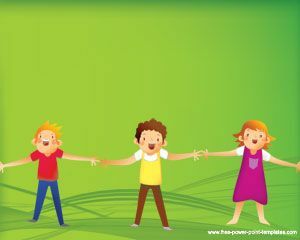 It is also good to show parents about effects of video games on children, or to make international games for children in PowerPoint presentation. 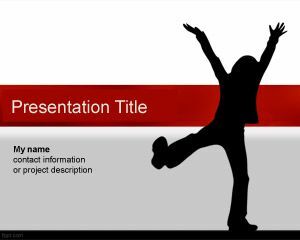 You can use VBA Visual Basic for Applications in order to create a survey in PowerPoint for kids or also create amazing games in PowerPoint for kids, or also for those teachers who need to find the main idea in PowerPoint for kids presentations. 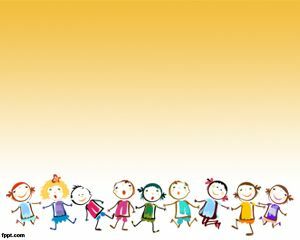 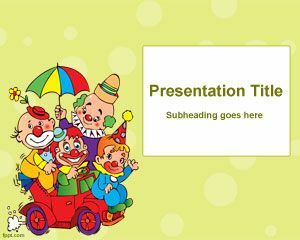 Free PowerPoint for kids is a nice template with a funny background that you can use at classroom, and you can put information about everything I need to know I learned in kindergarten. 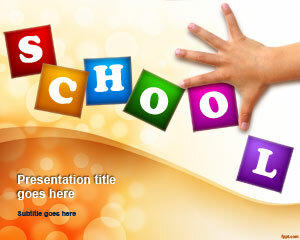 The background can also be used to show information about behavior problems in Kindergarten.